However you decide to memorialize your child, if you choose a ceremony, don't get overwhelmed with the details. 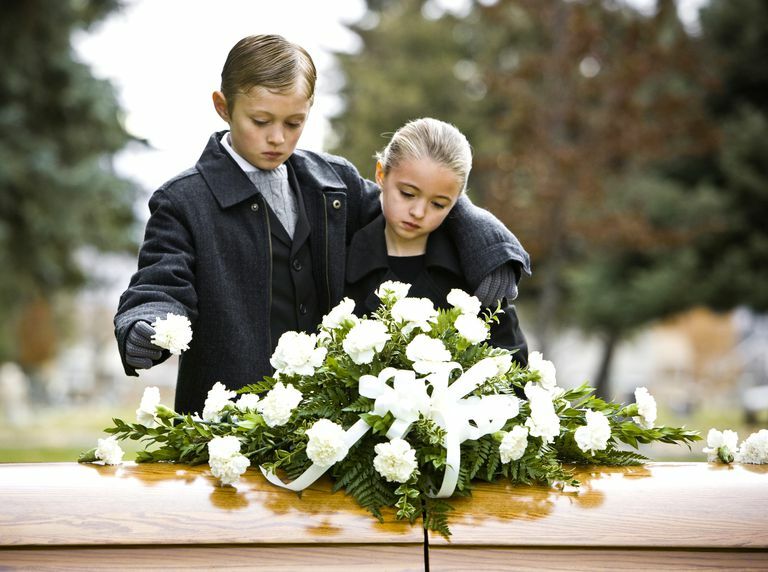 A funeral service can be a way to help heal, but don't think you have to reinvent the wheel. If you're not up for writing something original to say at the ceremony, there are plenty of sources of inspiration in poetry. Poems can have a twofold effect at a funeral: They can inspire and touch those close to the family, and, such works can remind the parents of the ​deceased child that they are not alone in their grief. Suffering this loss is almost unthinkable, but it is, unfortunately, a shared experience for many. There's often great comfort in the words of those who have gone through a similar loss. If you're not feeling up to reading a poem at your child's memorial service, it's perfectly okay to ask a relative or close friend to stand in for you. It's likely your friends and family are all aching to do something to help you through the pain, and this gesture is almost certain to be a welcome one. Here are some excerpts from poems and readings to consider for your memorial service. In the most beautiful of gardens, even those tended by the most skillful of botanists, there is an occasional rose that buds, but never opens. In all respects the rose is like all the others, but something keeps it from blooming. It fades away—or disappears—without having reached maturity. Heaven knows we need never be ashamed of our tears, for they are rain upon the blinding dust of earth, overlying our hard hearts. I was better after I had cried, than before—more sorry, more aware of my own ingratitude, more gentle.